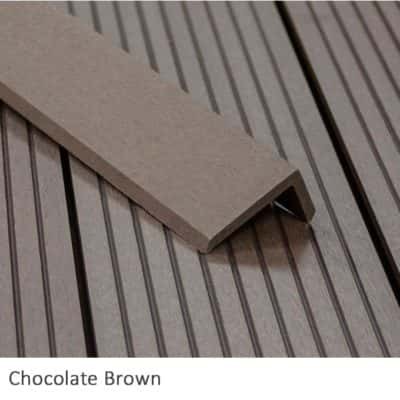 Chocolate Brown Garden Decking Composite Fascia Board. 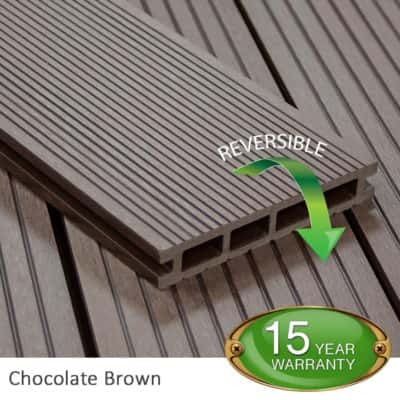 Chocolate Brown Composite Fascia Board & cheap decking boards give any decking a fantastically clean and professional finish. 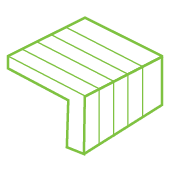 Manufactured in the same way and made from the same composite materials as the decking boards. This means they will last and react in exactly the same way as the decking boards. 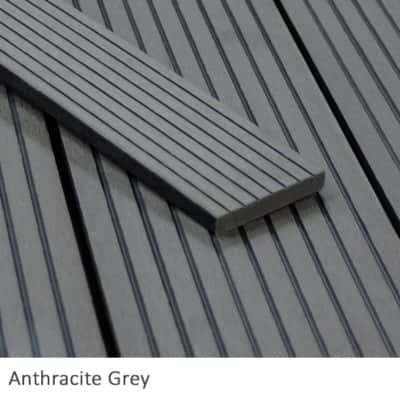 Furthermore, they are also available in Anthracite grey, stone grey and charcoal black to match the decking boards. The composite fascia boards complete any edge and give the garden decking more detail, to give the whole look that little something extra. The fascia also looks fantastic as edging detail and not just concealing edges. The finishing touches of the composite fascia will make your composite decking scream quality. 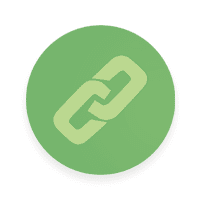 If you have any questions please feel free to give us a call. 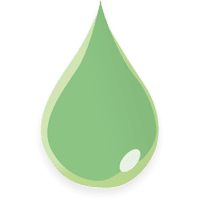 Our time and advice is free. 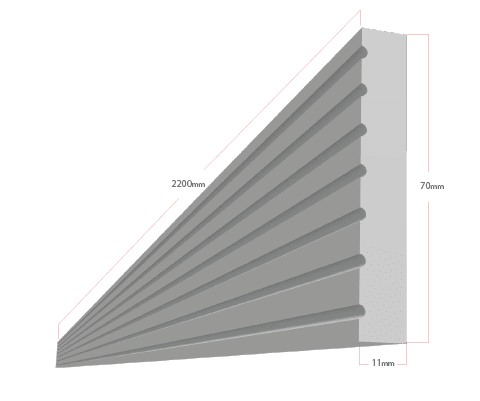 Designed as an edge skirting or finishing trim in a solid profile format. 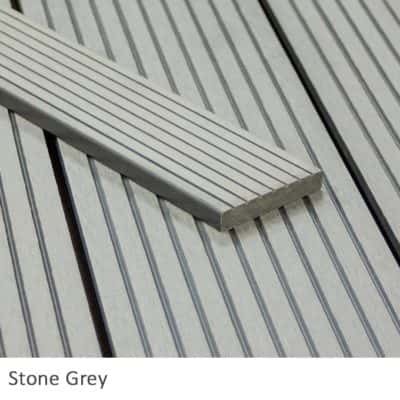 Available in all four colours to suit your decking the trims are easy to cut and work with. Depending upon the exact area and foot traffic the decking boards can either be screwed or glued into position. Colours: Charcoal Black, Stone Grey, Anthracite Grey. 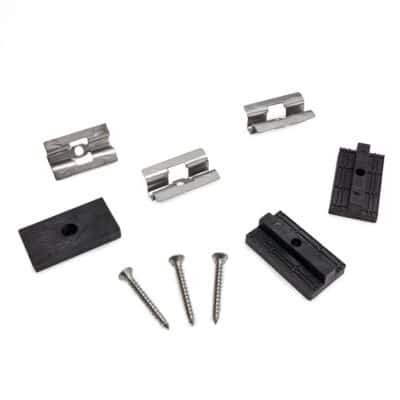 Why not take a look at our corner L profile trims and Composite joists. Match them to your decking colour or mix it up a little. There are some fantastic examples of mixed decking out there and the possibilities are endless. 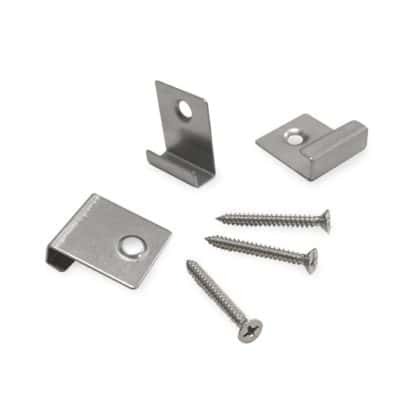 Also, our T-piece fixings are stainless steel so not only will they be concealed from view but as a result, they will also not break or decay over time. Furthermore, decking boards and accessories are available and in stock now. 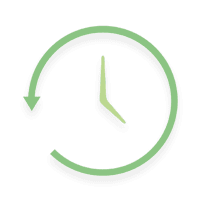 Since we hold large stocks all materials can be picked up same day or national next day delivery is also available.